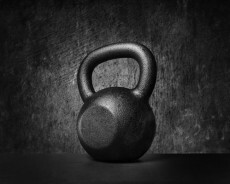 Add kettlebell training to your fitness regimen for an extra calorie burning boost. You can also expect to build muscle and muscle power while getting a cardio workout. Try these basic kettlebell moves to get started. If you are a beginner avoid injury by opting for a lighter weight until you build strength and develop good form. These exercises look easy, but they pack a lot of power. That’s perfect for the upcoming swimsuit season. Stand with feet wide apart so that kettlebell can easily move between your thighs. Your feet should be facing forward. Grasp your kettlebell firmly with both hands, palms facing down. Bend your knees and lean forward from your hips. 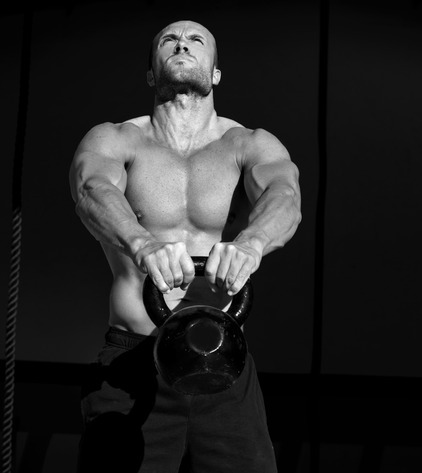 As you stand, swing the kettlebell with arms fully extended until it reaches chin height. 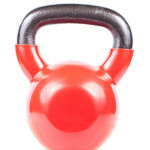 Lower the kettlebell as you bend, swinging it through your legs, be sure that you you’re your arms fully extended. 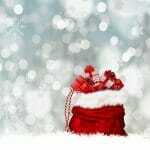 Continue for 20 to 90 seconds, depending on your fitness level. Tones shoulders and upper back, as well as hamstrings and gluteals. Stand with feet hip-width apart (that is about the distance of two side by side fists). 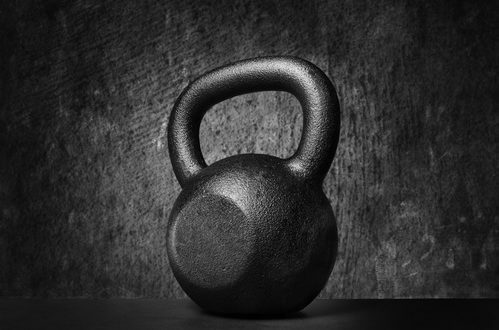 Your kettlebells should be in place and ready for action in front of each foot. Bend the knees slightly and reach forward from your waist to grab a kettlebell in each hand. Pull each toward your stomach while keeping your elbows close to your body and your back flat. Lower the kettlebells and repeat for desired number of reps.
Also burns fat and calories while giving you a good cardio workout. Sit on the floor with your feet flat and knees bent. You may want to use a mat or towel if that feels more comfortable. Hold the kettlebell with one hand on each side at chest height. Your elbows should be close to your body. Lean back from your waist and lift your bent legs about six inches from the floor. You will look somewhat like you are doing a V-up except that your legs will be bent. Twist your torso as you move the kettlebell from side to side. Try these two sets of these exercises just three times a week and you’ll be ready to show off your new muscle definition in about a month. Keep swinging!